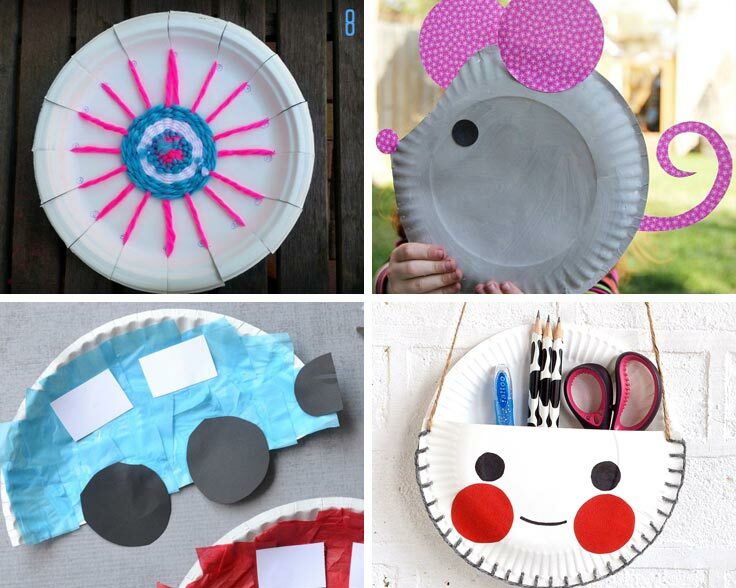 Home > Crafts for Kids > 12 Super Easy Paper Plate Crafts for Kids of All Ages to Enjoy! 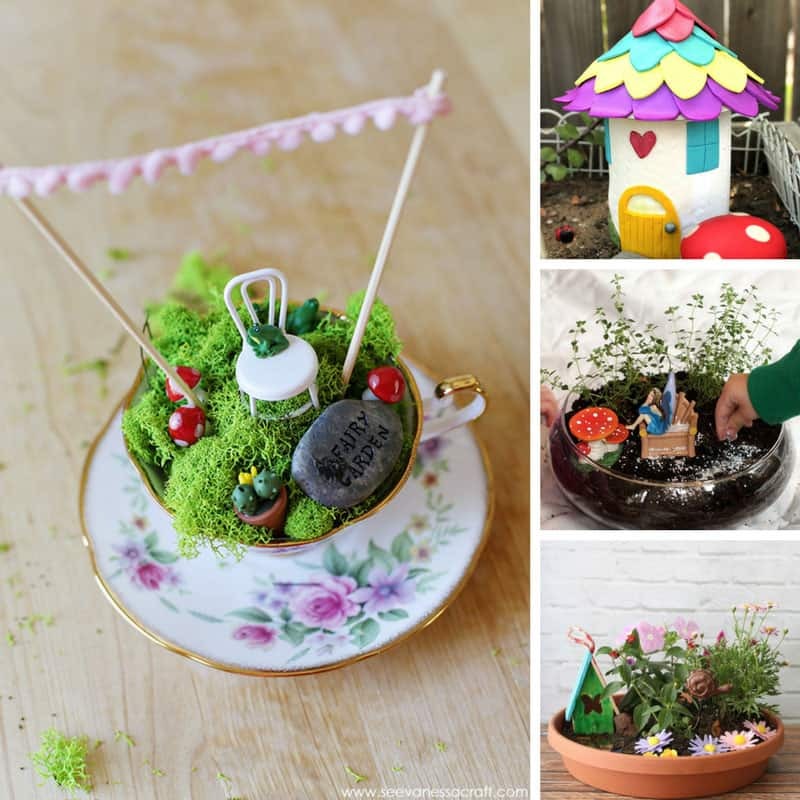 The wonderful thing about paper plates is that they are super cheap, and can be turned into pretty much anything you like with a pinch of imagination and a sprinkle of inspiration. 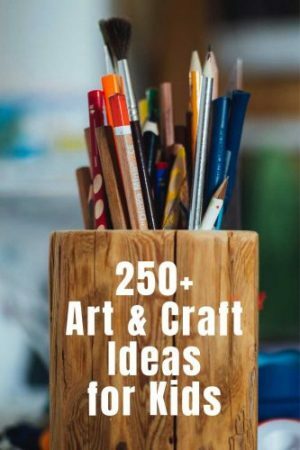 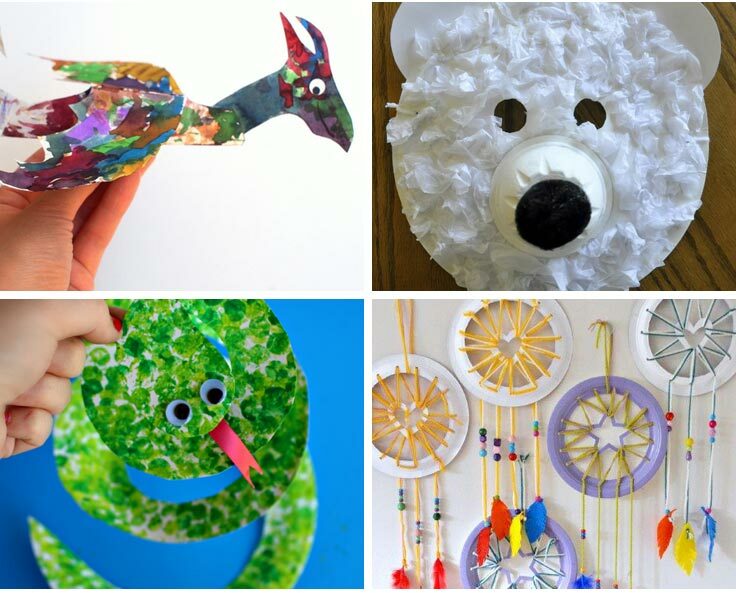 This week we’ve been searching for easy paper plate crafts for kids to share with you and have discovered everything from paper plater polar bears and snakes to flying dragons and dream catchers! 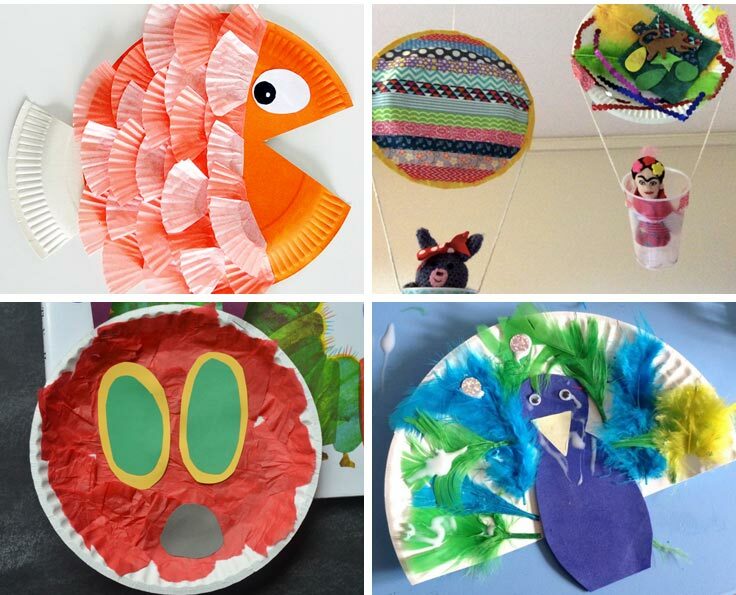 If you enjoyed this collection of easy paper plate crafts for kids why not check out our owl crafts collection too! 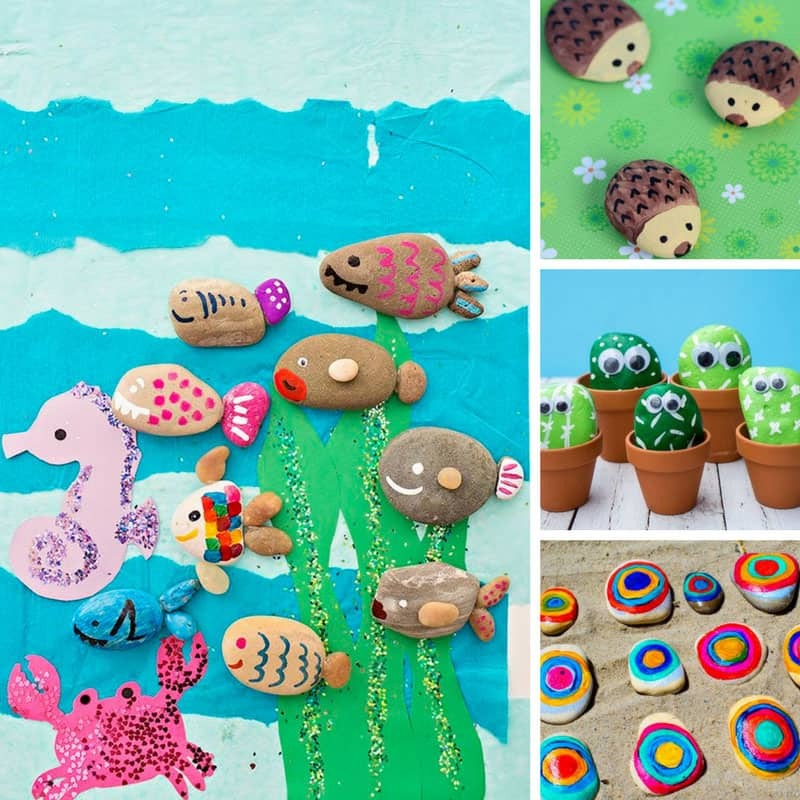 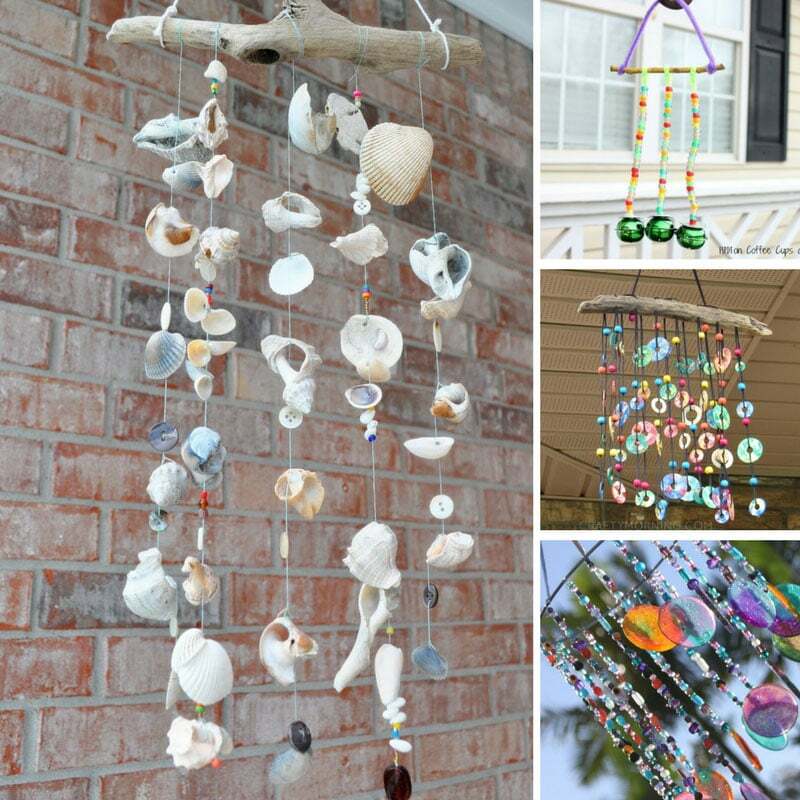 Follow our Art and Craft for Kids – Inspiration board on Pinterest.